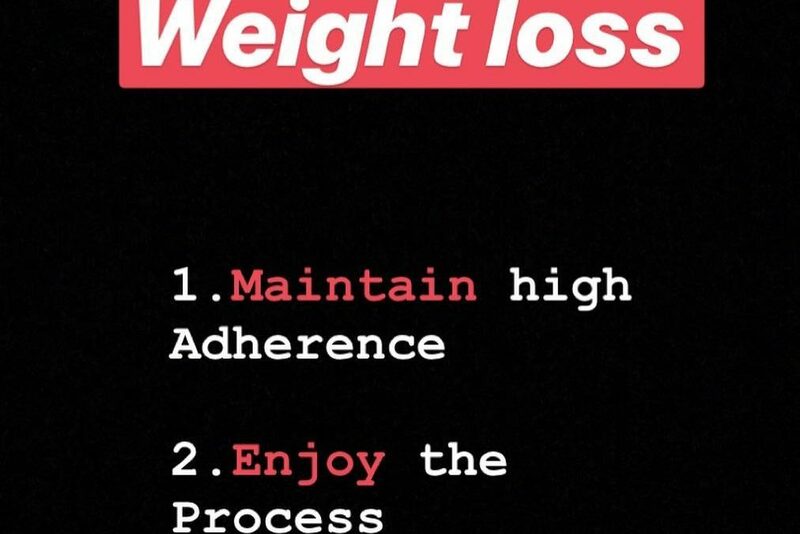 Many people yo yo diet because their methods are too extreme as they want quick results or feel as if they have to suffer and feel hungry in order to get results….you don’t! Finding ways to enjoy the foods you eat (while in a calorie deficit) and ways to stay active will mean you are more likely to stick with it and keep the weight off long term. What’s the fun in not enjoying the foods you eat and see exercise as chore. Minimise the feelings of deprivation and maximise enjoyment for long term results.